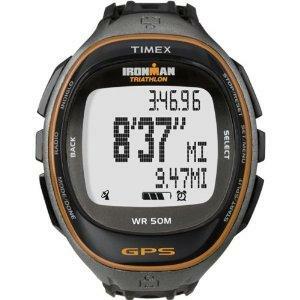 This is the summary of consumer reviews for Timex Full-Size T5K549 Ironman Run Trainer GPS Watch. The BoolPool rating for this product is Very Good, with 4.20 stars, and the price range is $130-$165. 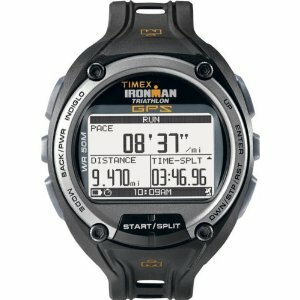 Timex T5K549 Ironman Run Trainer GPS Watch is a great training tool that offers a customizable display with up to four data lines and 15-workout downloadable memory with dated summary (1,000 max. laps). This feature loaded watch has a high sensitivity GPS that accurately measures pace, speed and distance without excessively draining the battery. With its easy adjustable wrist band and compatibility with ANT+TM foot pod sensors it offers athletes the flexibility to customize their exercise routine. Some reviews have pointed out that when you attach the foot pod and the GPS at the same time, the Timex Ironman trainer automatically overrides the GPS for distance and speed data and does not offer the ability to combine the data from both to give even more accurate results. 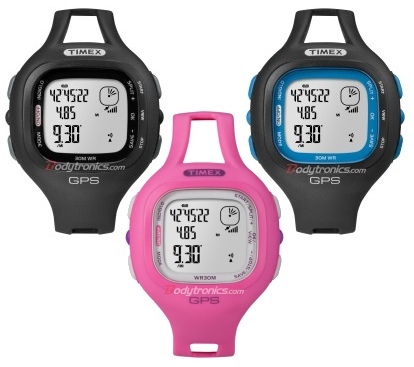 This trainer GPS watch is durable and offers an eight-hour battery and 50 meter water resistance. The watch is very easy to setup and use and is also comfortable to wear with a well ventilated wrist band. 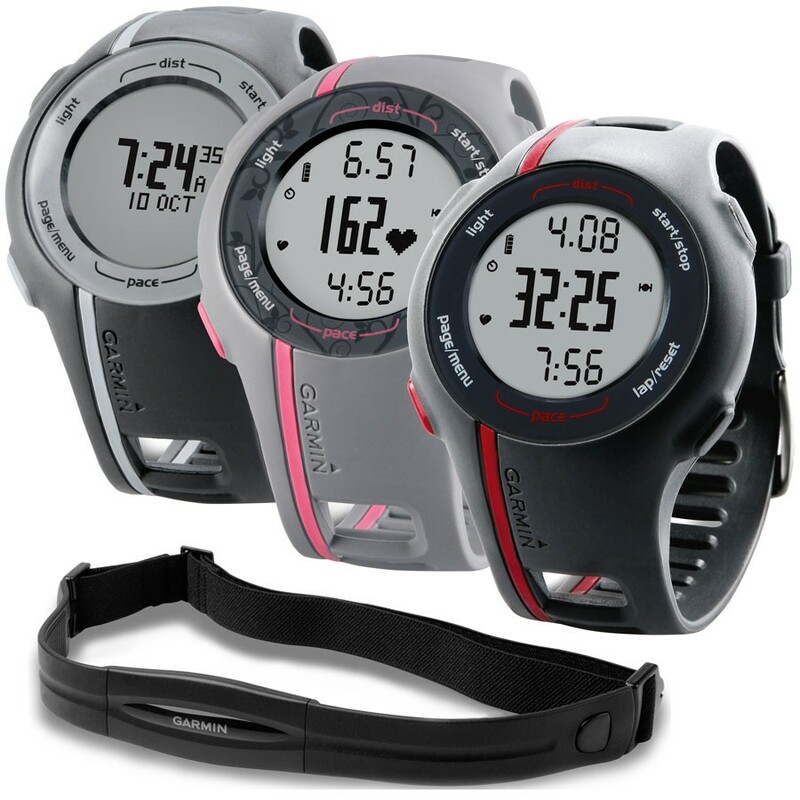 The Timex Ironman also complements your workout with interval timers in addition to hydration and nutrition reminders. Timex Training Peaks is a good program to record and graph all the activities online. Some reviewers find this GPS watch to be bulky for everyday wear. Also the battery can drain very fast if the sensors are not switched off. 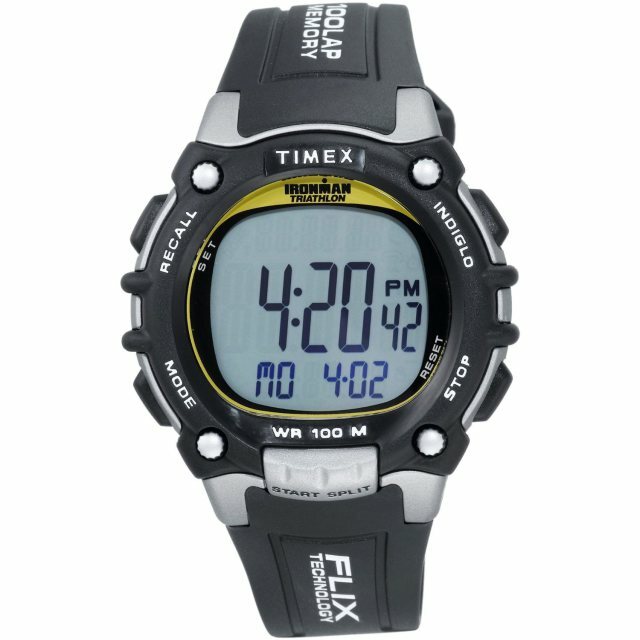 Overall, Timex T5K549 Ironman Run Trainer GPS Watch makes a great gear to have for all your runs and even the treadmill. If you like to go on long runs, exploring new places it offers a package of usability and functionality with customizable screens that you can scroll through with the push of one button during your run. I love the real time distance, pace and heart rate features. The online mapping/training software works well and data transfer is easy. Keeping track in real-time heart rate and pace are invaluable features during a run. Available for displayed are Pace & Average Pace and Distance. The auto-Split (Lap) calculator (either distance or time); I'm using distance, where every mile ran my Split/Lap time recorded and displayed. The training peaks software gives great data. Distance and pace have been reasonable accurate. Display is easy to read. Large screen and buttons make operating on the run easy. Timex really did it right by making a watch that wasn't too big yet gives clear, concise, easy to read, accurate data during workouts. 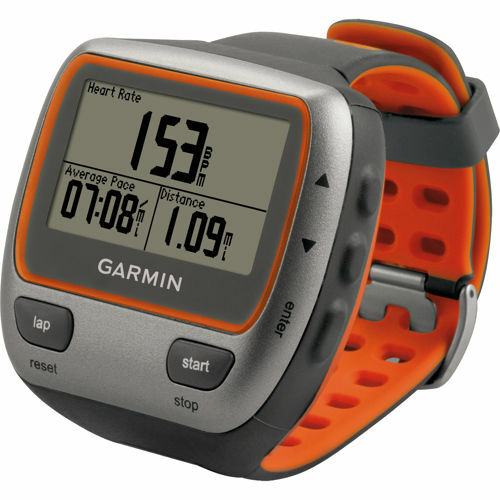 Really good watch, easy to run with (not that big), easy to check the datas while running because of the large screen, easy to consult the results on the computer after the run. The display is very easy to customize through the PC interface, which works well with this watch. Fairly easy to set up, easy to use. Easy to use buttons, and functions. The readouts are easy to read. Down loading information is easy. Good battery life for long marathons or quick half ironmans, haven't tried anything longer. Would have given 5 stars, but I'd like to see a battery life longer than only 8 hours. The battery life is fantastic (8 hours of run, days with sensors off). The battery life is great (about 8 hours with the GPS on, much longer if its not). 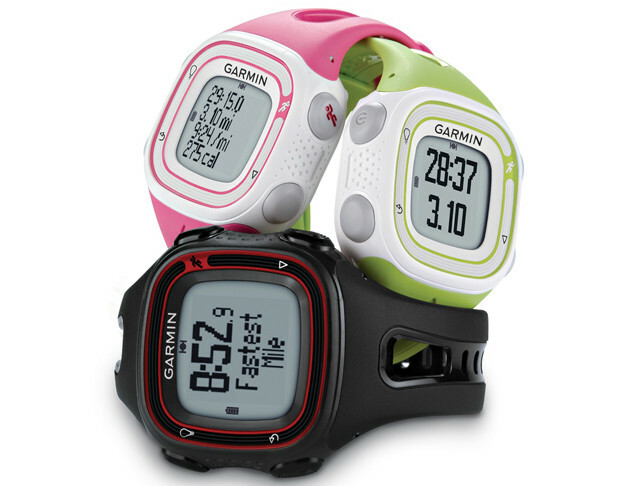 Makes me not want to buy it...I'm a woman marathon runner and would love to try something different than the Garmin which allows seems to have a terrible battery life. The only thing i wish was better about the watch is the battery life. In my opinion there's one feature that deserves attention, it's the ability to turn off the GPS and HR monitor, it may be usual, but my previous HRM wasn't able to do it and the battery ended up really fast. The GPS tracks very true and only takes about 45 seconds to locate your position when you turn it on. The watch is easy to use, easy to read and keeps me up to date as to my distance, time per lap and overall average time per mile. I set the split distance that I want to be timed on (1 mile) and it tracks the time, pace, elevation, average speed and a lot more that I never look at for every mile that I run. Personally, I set the screen up to show my heart rate, time elapsed, and pace when I run. The GPS took an extended time to link the first time but now is a much shorter duration to link and is extreamlly accurate. I wanted to track my time for each mile. I run 4 times a week for around 30 miles total right now and I've to charge the watch once every 5 or 6 days. Timex Ironman Run Trainer S and D with Heart Rate Monitor. I use the footpod, heart rate monitor and GPS. Although it's capable of working with a chest strap heart rate sensor and an ANT module, it only included the heart rate monitor. 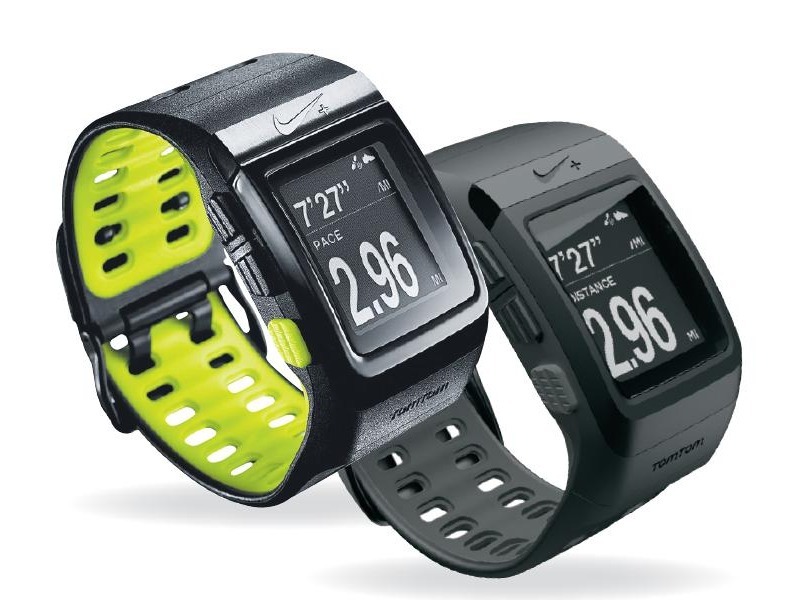 I ordered the model with the heart rate monitor. 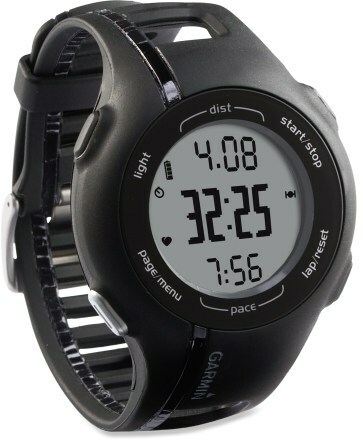 It's waterproof, equipped with GPS and heart rate monitor and the price range fits my budget. I wasn't really looking for the heart rate monitor, but this's one of my favorite features. Secondly, the heart rate monitor doesn't transmit in the water. I use the heart rate monitor only infrequently to gauge overall progress as opposed to every run's level. Use it every day with my heart monitor to keep track of my fitness conditioning. Without the heart rate monitor I'd train regularly in the Anaerobic to Maximum zones then wonder why I was so beat up. I'm now tracking my progress with the easy to use on-line features, Training Perks. From interval training with strength training combined , long distance runs and cycling. Good graphing and analysis for free through Timex Training Peaks. The software and online training tools are great!. Excellent training tool, keeps me motivated and engaged with progress. Also, the support from Training Peaks has been excellent. I like that it uses the Training Peaks website for analysis of my run data. The graphs that you get with the Training Peaks program are great.